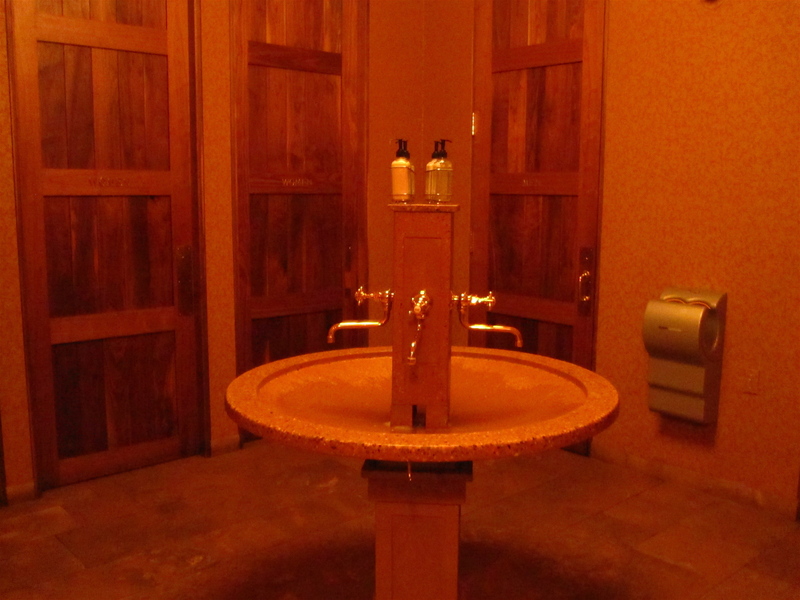 In what Chicago restaurant can you find this bathroom sink (my favorite in the city). Guess for a chance to guest blog. I was there last night…everything SO delish. Didn’t want to venture a guess;)? Yes! Publican is correct. This will be the 3rd guest blog post for Melissa!